Luxury watches are the finest timepieces for the discerning people with expensive tastes. A luxury watch is a collector's item, something that is passed down. It symbolises something personal, something special. Here we have compiled a list of latest Rolex watches to make statement for the men of class who want their timepieces to match their profession. 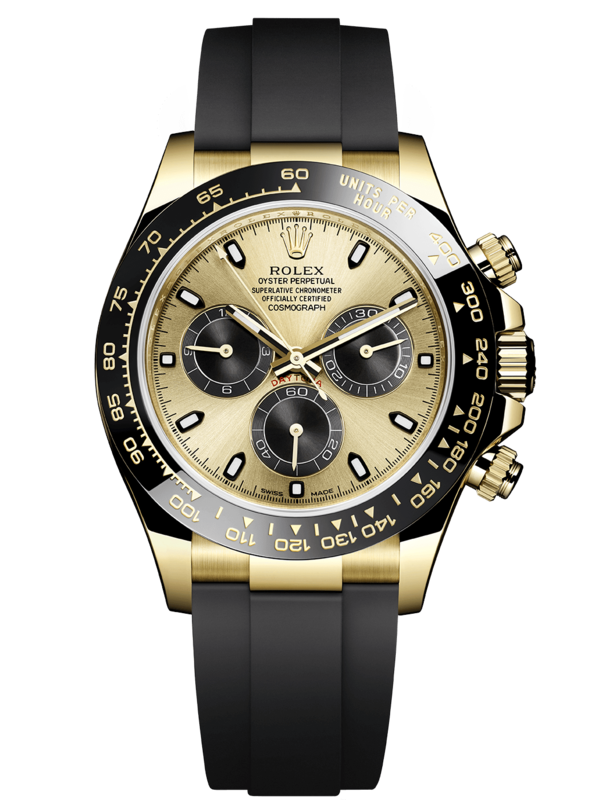 Rolex has introduced three new versions of its Oyster Perpetual Cosmograph Daytona in 18 ct yellow, white or Everose gold. These versions are fitted on the innovative Oysterflex bracelet in elastomer reinforced with a metal blade, and are equipped with a monobloc Cerachrom bezel, patented by Rolex, in black ceramic. This latest evolution is a blend of high technology and sleek aesthetics, and pays tribute to the heritage of this legendary chronograph. Like all Rolex watches, these new Cosmograph Daytonas carry the Superlative Chronometer certification redefined by Rolex in 2015, which ensures singular performance on the wrist. In order to get your watch insured, you must first get Rolex Valuation. Prestige Valuations has expertise in watch valuation. 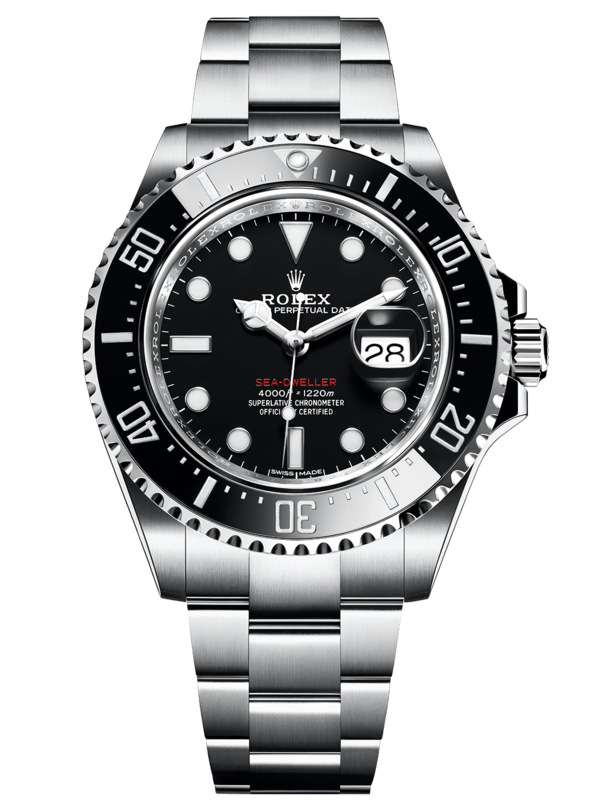 Rolex has introduced the latest generation of its Oyster Perpetual Sea-Dweller, a legend among professional divers’ watches created 50 years ago in 1967. The new Sea-Dweller features a larger, 43 mm case and the new calibre 3235, at the forefront of watchmaking technology and employed for the first time in a Rolex Professional category watch. To enhance the reading of the date, it is equipped, also for the first time, with a Cyclops lens on the crystal at 3 o’clock. The dial bears the name Sea-Dweller in red, a reference to the first model. Rolex has introduced the new Oyster Perpetual Yacht-Master II, its unique regatta chronograph dedicated to both yachting enthusiasts and experienced sailors. 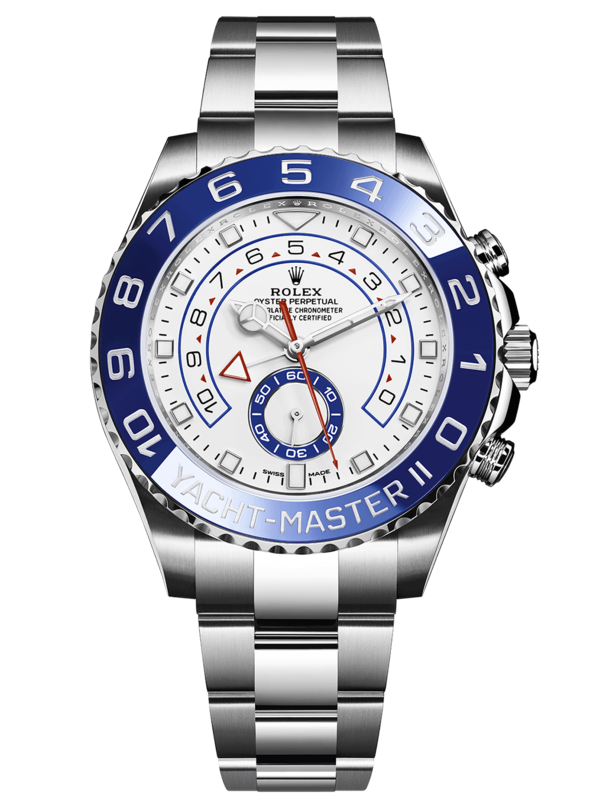 The Yacht-Master II is equipped with a new dial, and new hands that are characteristic of Rolex Professional models, enhancing legibility and sharpening its aesthetic appeal. The dial now features a triangular hour marker at 12 o’clock and a rectangular hour marker at 6 o’clock for more intuitive reading of the watch. A luminescent disc on the hour hand clearly distinguishes it from the minute hand. Like all Rolex timepieces, the new watches are covered by Rolex’s own Superlative Chronometer certification – symbolised by the green seal – guaranteeing that they satisfy performance criteria which exceed watchmaking norms and standards in terms of precision, power reserve, water proofness and self-winding. The certification is coupled with an international five-year guarantee.